Music is good for the soul, whether you’re dancing, walking, in a car, on the train, or in your house. It’s almost always a good time to press play and be enchanted by some sweet harmonies and melodies. Almost everybody has had that fantasy of being a big rock star at least once, but relatively few actually pick up an instrument, which is a shame! Even if you don’t have dreams of going on tour in a huge bus, it’s still worthwhile trying your hand at any instrument. 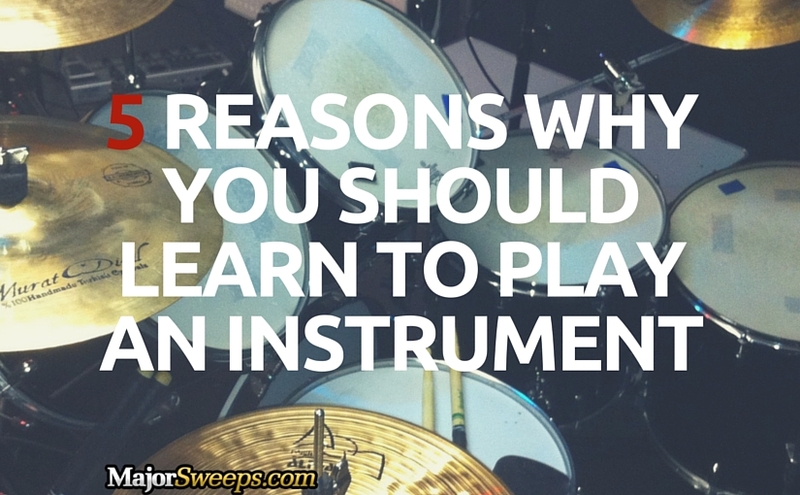 Here are 5 ways that picking up an instrument can better your life. It makes you less forgetful: Learning all the notes to a song and finally getting it right can take a lot of practice; but it’s also a great exercise to sharpen your mind and improve memorization and pattern recognition skills. It breeds creativity: It’s always good to think outside the box and use a little imagination, and a huge reason why you got that instrument in the first place was so you can play your own songs. It helps you meet other people who are into music: There’s a huge sociality that can come with playing music, especially if you’re the type who likes to start up conversation. 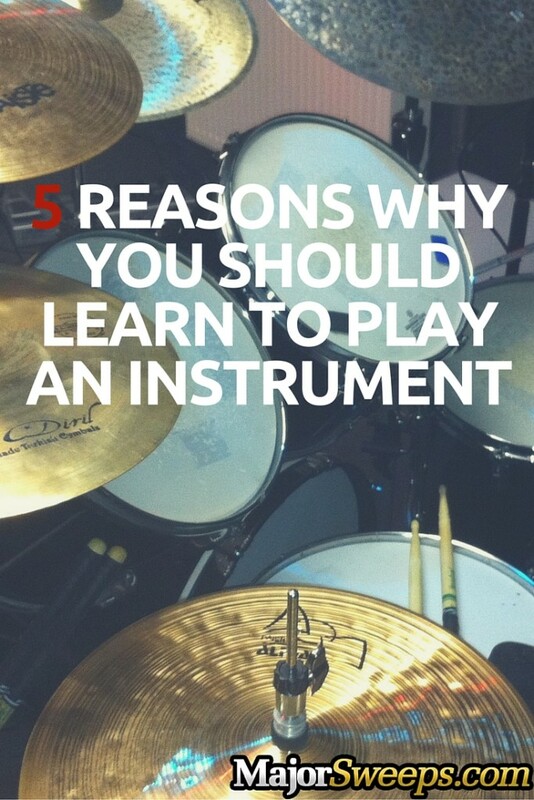 Head down over to almost any music store and you’re bound to find people jamming away (which is great if you want to chime in and show your skills), or discussing music. It helps relieve stress: You’ve probably heard the saying “Music soothes the savage beast.” That’s because it’s true! A long, hard day of work can be made all the better by just getting into the zone and focusing on playing while the rest of the world just keeps moving. It makes listening to music more engaging: One thing you’ll notice once you start playing an instrument is that the music coming from your headphones starts to sound different; you’ve started noticing all the sounds in that little 3-minute song, and it sounds fuller, like you’re almost not listening to the same thing anymore. 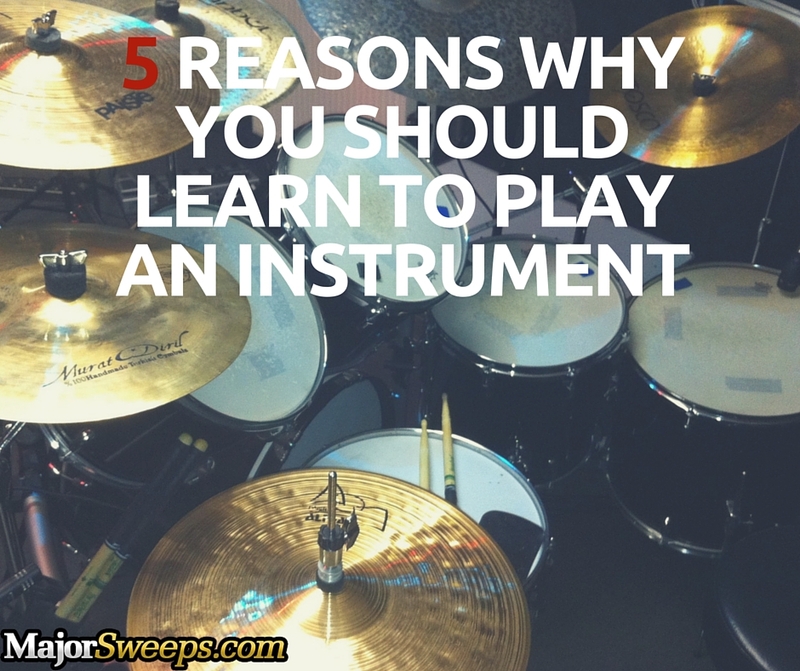 Now that you’re all caught up with the benefits that come with playing an instrument, it’s time to get started! We have a super sweet sweepstakes (try saying that 5 times fast!) with Cascio Interstate Music for a chance to win $5,000 and a new Drum Kit. Hurry before this sweeps expires on January 15, 2016! Go ahead and click to sign up (it’s free) for your chance to win and begin your path to musicianship!